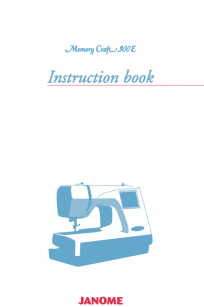 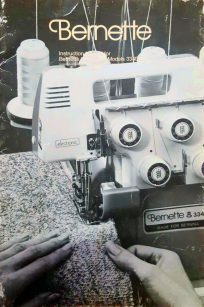 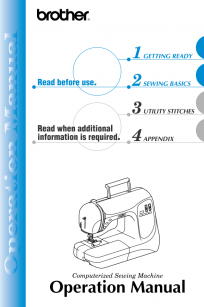 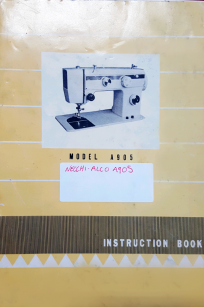 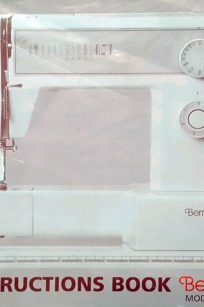 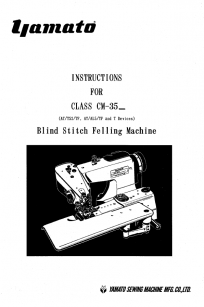 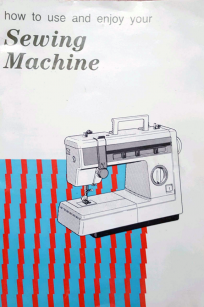 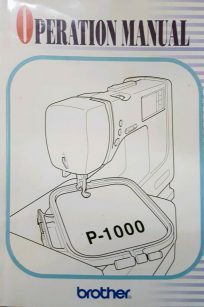 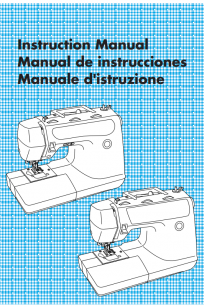 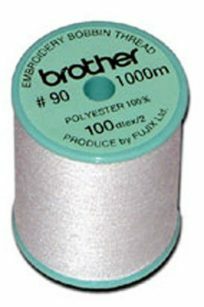 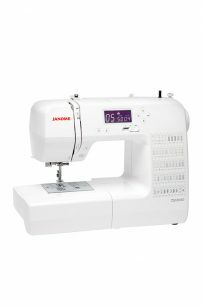 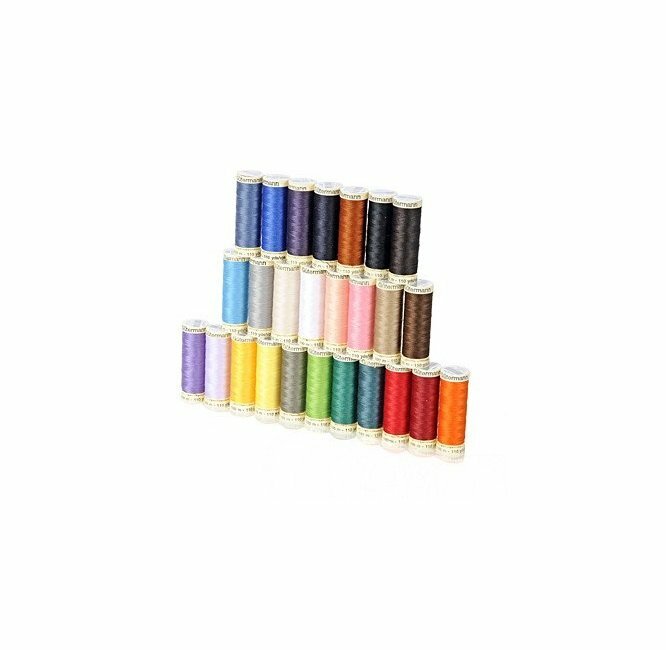 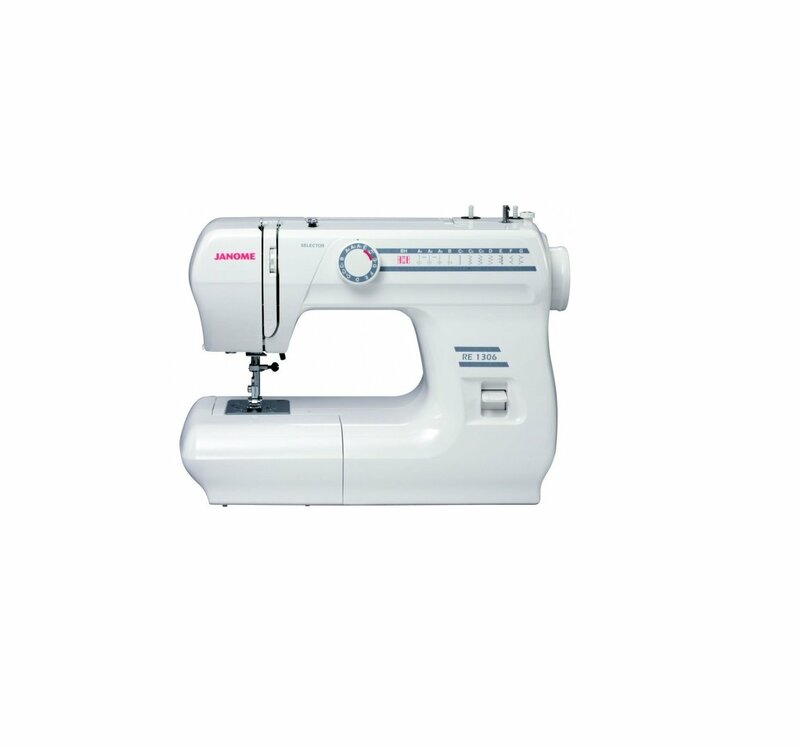 Should you ever misplace or damage your machine manual, we offer the following sewing machine and overlocker instruction manuals for digital purchase! 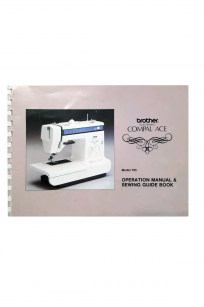 Most of the instruction manuals in our online catalogue are .PDF files, which means they can be opened via Adobe Acrobat Viewer or a similar program. 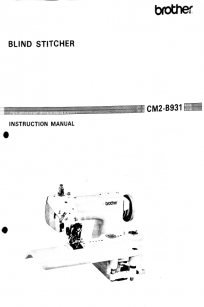 Many of these manuals are out of print, meaning they each had to be manually scanned. 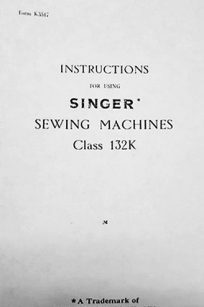 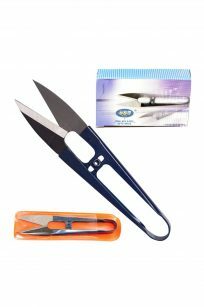 As a result, there may be some very slight slant to some pages or visible page staples and bindings. 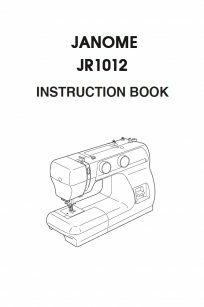 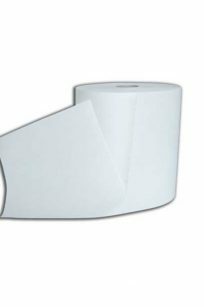 We do however make sure all of our manuals are perfectly clear and readable copies with crisp diagrams and images. 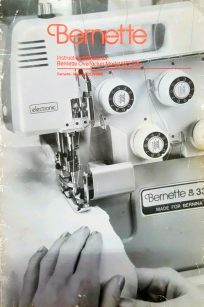 We unfortunately do not offer refunds on digital download items, so please keep this in mind when you make a purchase. 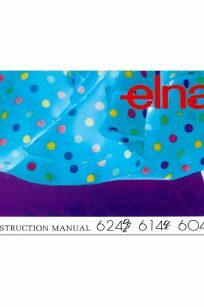 Please ensure you have a copy of the relevant software to open .zip extension files, such as WinRar, 7zip, or another suitable program. 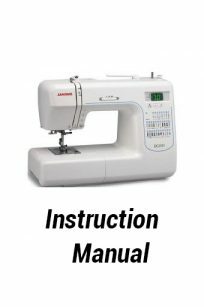 Please ensure you have a copy of the relevant software to open .PDF extension files, such as Adobe Acrobat Reader, or another suitable program. 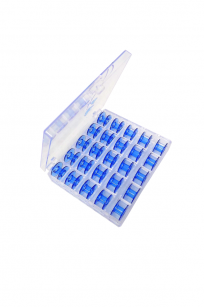 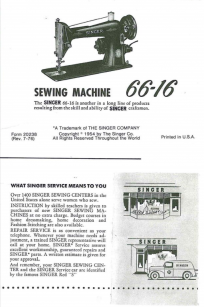 For Singer 44-79, 44-81, 44-90, and 44-91 machines. 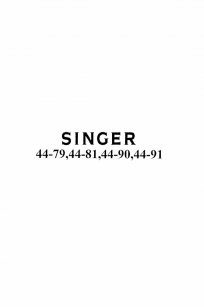 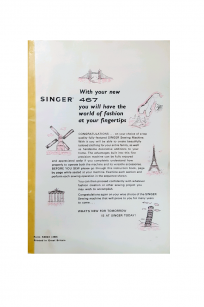 Singer 66-16 Instruction Manual (Download). 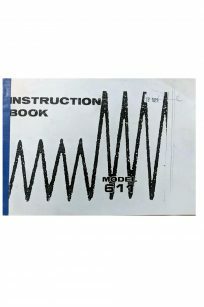 This manual is a digital product. 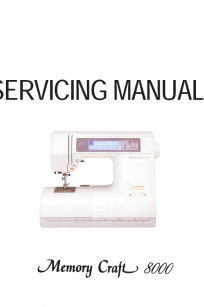 You will be prompted to download the manual as a digital file. 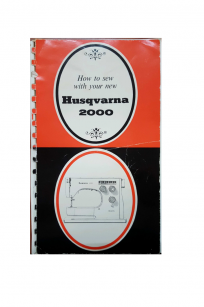 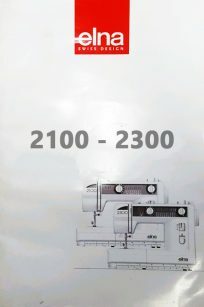 Husqvarna 2000 Instruction Manual in PDF Format (Digital download item).